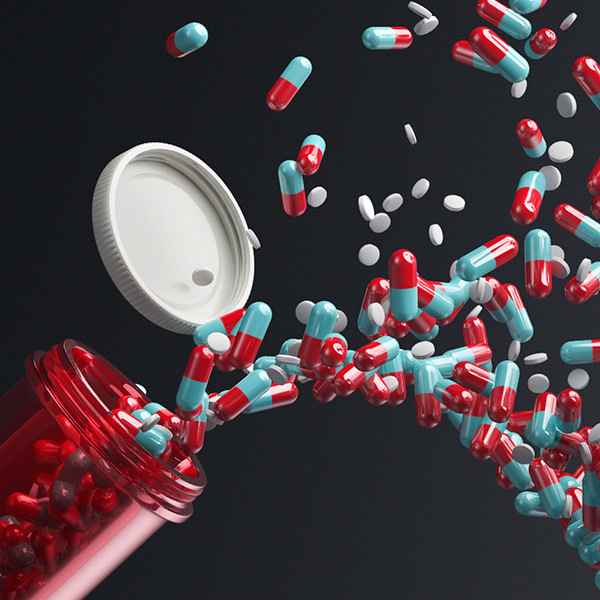 Higher, faster, further…in many cases with the help of doping. 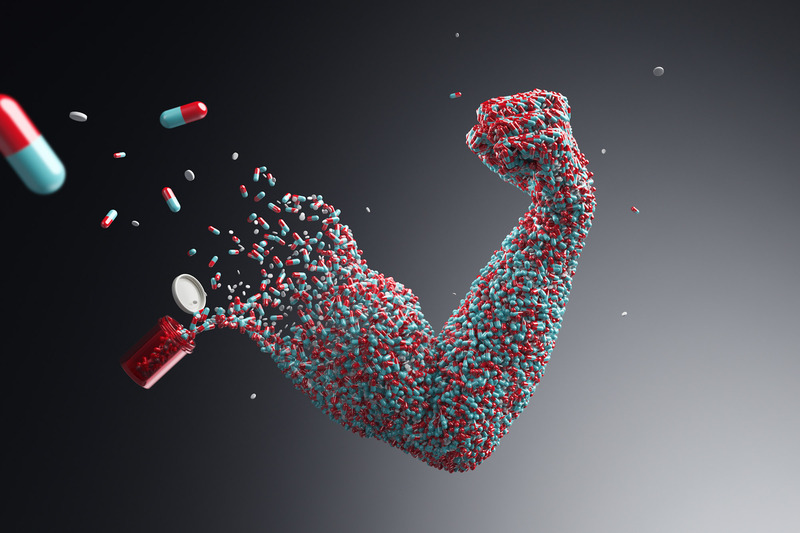 Performance enhancing drugs are not a problem that is limited to professional sports. 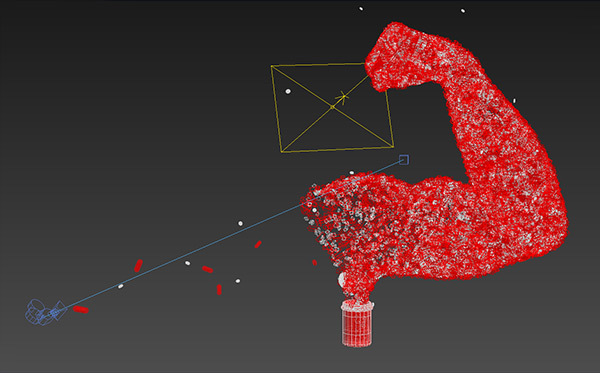 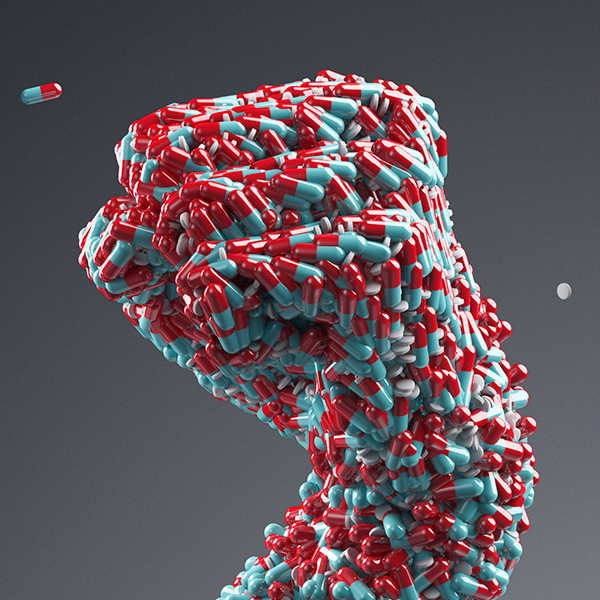 With a muscular arm made out of pills, we visualized the enhancement of performance via doping in today`s sports.